There is no greater loss than the death of a child. 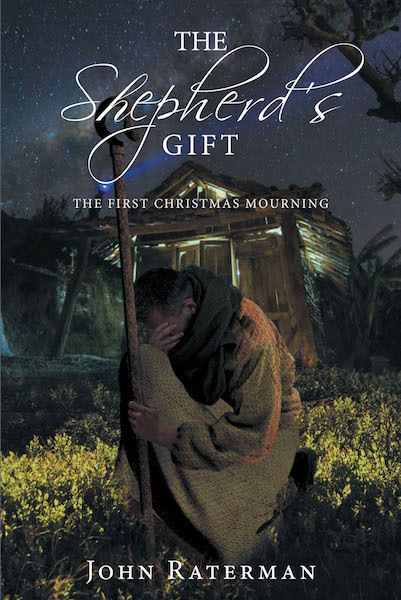 The Shepherd's Gift: The First Christmas Mourning tells the story of a father who suffers the death of his daughter, the pain and anguish of his grieving, and the healing provided by the birth of a Child. This fictional story set in a small town in Judea more than two thousand years ago tells the story of the first Christmas from the perspective of this father broken by loss. The reader is left wondering whether the shepherd gave a gift or received a gift. For any parent or grandparent who has lost a child, whether from illness, accident, violence, or war, the joy the world celebrates at Christmas with the birth of the Child brings bitter pain to those who have lost their child. My hope is that The Shepherd's Gift: The First Christmas Mourning provides some measure of comfort to the grieving, peace to the restless, healing to the heartsick, and direction to the lost. May your tears nourish new growth in your heart and return the joy of Christmas to you and yours.